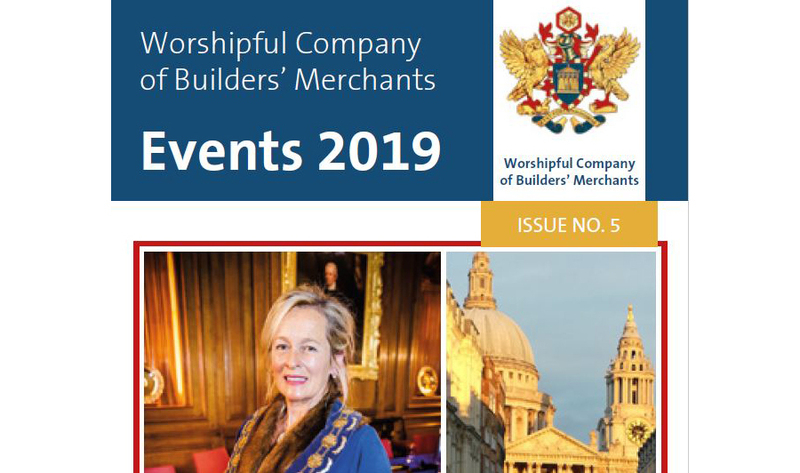 New Events Calendar 2019 – OUT NOW! 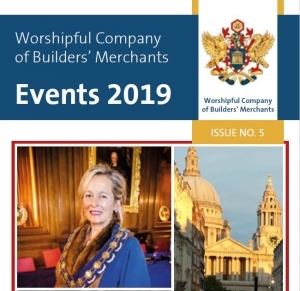 Home/Events, News, View all/New Events Calendar 2019 – OUT NOW! For 2019 the Master has organised a number of exciting social events for Liverymen, Freemen and Guests. The events cover a broad range of interests so there is something for everyone! Highlights include a Day at Newbury Races, Supper on HQS Wellington and a spectacular evening enjoying the Horse Guards Parade. Not forgetting of course, the Master’s weekend in Oxford. Click here for details of this year’s main events and to add directly to your diary.